Once an order is Placed & Booked, you have accepted our Terms & Conditions. 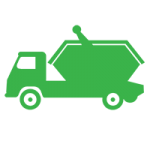 Welcome to the website of J&N Skips, a small family-owned waste management business based in Croydon. Serving South London, Surrey and the UK since 2007, we deliver a professional service range that covers all aspects of low-cost skip hire (Mini Skip, Midi Skip, Large and Local), rubbish clearance and waste disposal. 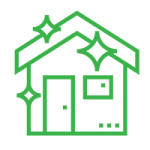 Our experienced team handles everything from small local projects to major work for national companies. Over the years, we’re proud to have built a reputation as one of the leading providers of skips in and around the Croydon, Bromley, Sydenham, Dulwich, Kingston, and Wimbledon areas at the best prices. J&N Skips is a responsible business with a current waste carrier license, Vehicles and the authority to conduct waste removal – disposal at registered land fields. 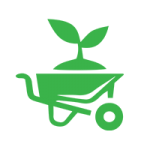 Because we recycle up to 95% of the waste we remove, our team minimises the amount of product that reaches land fields. This has a positive effect on our local environment and helps preserve the planet for future generations.  We have the capabilities to deliver skips in Surrey, Croydon and all surrounding areas, whenever you may want them. J&N Skips offer a fast, friendly, Same Day Delivery and competitive service for domestic, commercial and industrial skip services. Call us today for a free, no-obligation quotation and have a skip delivered on the day you order it. We have a wide choice of skips and tippers available in assorted lengths, heights and widths. 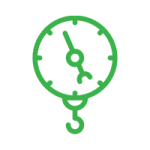 For those who don’t require skip hire but need an immediate, short-term waste disposal solution, we offer a cheap, fast and efficient wait-and-load rubbish clearance option. To help lower the cost of waste management and recycling, J&N Skips offer special discounts for skip hire customers ordering multiple skips. This makes skip hire more affordable for Croydon builders and contractors and helps increase margins on their commercial and industrial projects. 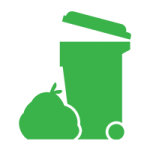 J&N Skips also provide man and van services for the transfer of small-scale domestic products and smaller waste collection & disposal jobs. Looking for Skip Hire Near Me? 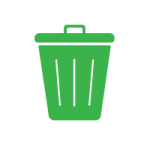 Contact J&N Skips today for waste disposal services across Croydon and Surrey (Bromley, Sydenham, Dulwich, Kingston and Wimbledon) – call 02086037363 07928 018 556or email us at your convenience. Ive used J N Skips for years now and they have never let me down , really good prices aswell. The best skip company by far, perfect service every time. We have found J N Skips reliable and very cost effective our jobs are mainly in Chelsea and Fulham so a reliable service is a must.